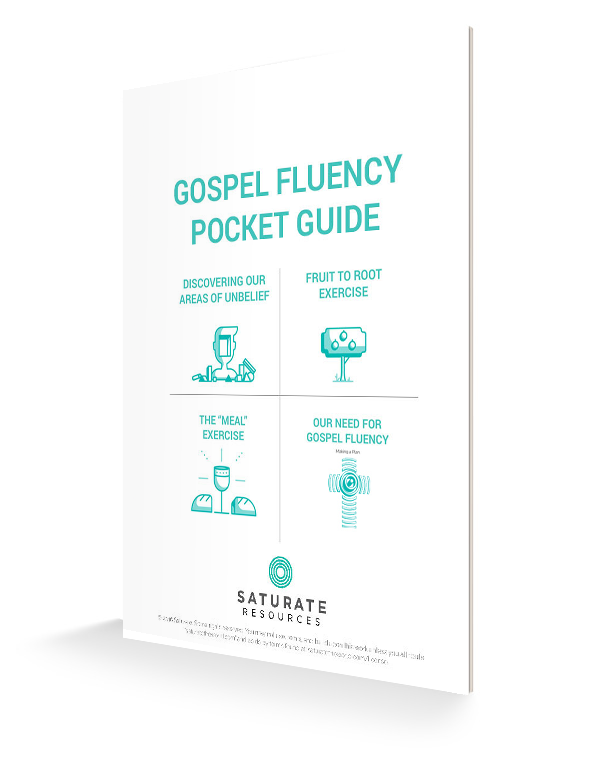 Are you a leader wanting to give your community a kickstart into the concept and practice of gospel fluency? 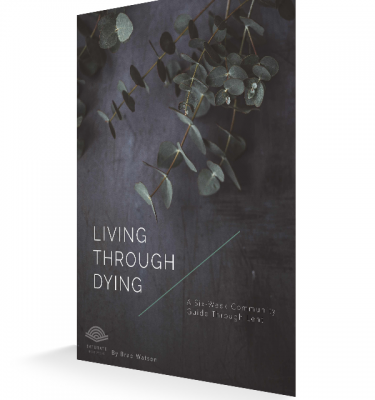 Becoming a community that speaks the truths of Jesus into the everyday stuff of life is challenging. 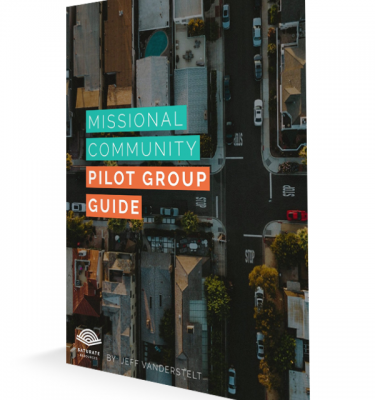 It begins with leadership and moves toward community through shared experiences and growth in gospel understanding. 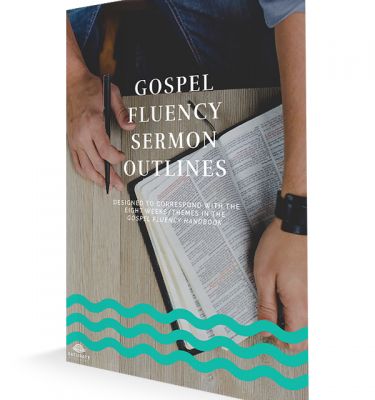 This Gospel Fluency Pocket Guide provides an easy-to-use discussion and equipping resource for community leaders through four simple exercises that can be done in communities of all shapes and sizes. 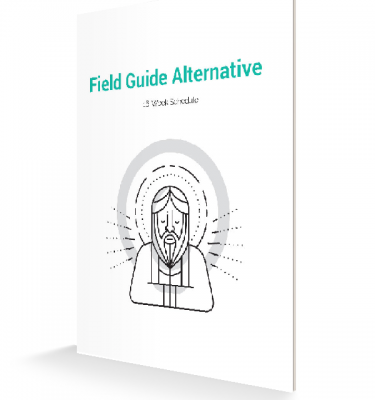 The The Pocket Resource Guide ZIP file that you download includes PDF, DOCX and PAGES filetypes of the document.